Known for its vibrant culture, diverse natural landscapes and exotic wildlife, Indonesia is the perfect destination for students of language, art and humanities. 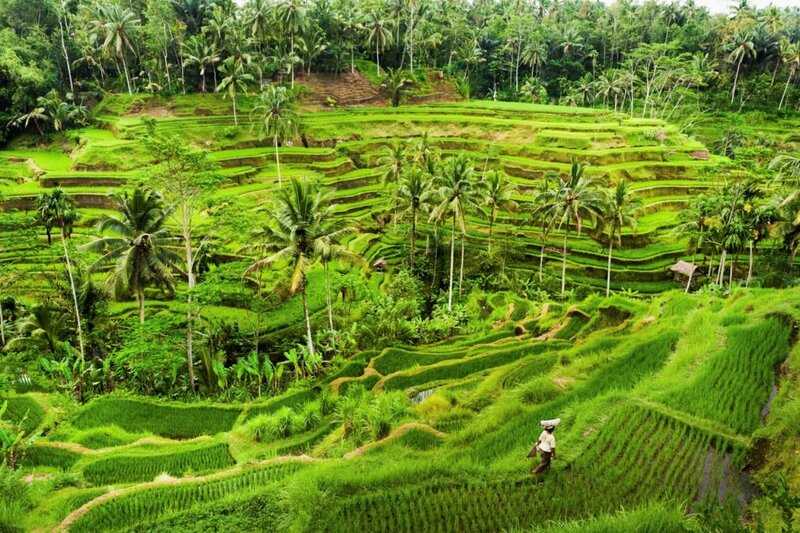 Students can immerse themselves in Balinese culture; enjoying cooking classes, dance performances, outdoor adventures and the opportunity to build on their language skills when they meet and interact with other students from local schools. Waterbom This afternoon is free for sightseeing and activities, you might choose to visit Waterbom Park, a fun-filled water park home to 16 waterslides! Thank you for your interest in our WorldStrides Bahasa in Bali Tour! Please tell us a little more about yourself so we can get you sent to the right place.